1. American Airlines, US Air & Hyatt Miles/Point Sale. One Mile at a Time writes that you can buy American Airlines miles for ~2 cents up to February 28, 2013. View from the Wing writes that you can buy US Air miles for ~1.9 cents up to February 28, 2013, if you bought US Air miles in 2012. And Loyalty Traveler writes that you can buy Hyatt Points for ~1.8 cents (30% bonus) up to February 6, 2013. Occasionally it does make sense to stock up on miles and points if you’re very close to an award and if a small purchase will get you the miles and points needed to book your award. Sometimes, it could even make sense to buy the miles or points and redeem them for an award ticket or hotel night. For example, it costs 100,000 miles for a business class ticket to Europe or South America. It costs $1,800 to buy the miles and, say, ~$200 in taxes and fees, so you’re looking at ~$2,000 for a business class ticket. $2,000 for a business class ticket is a good deal for some, and not a good deal for others. So always do the math for your situation before buying miles and points. Frequent Flyer University and Mommy Points have good posts on how to evaluate buying miles and points! 2. Office Depot Discontinues $500 Gift Cards. 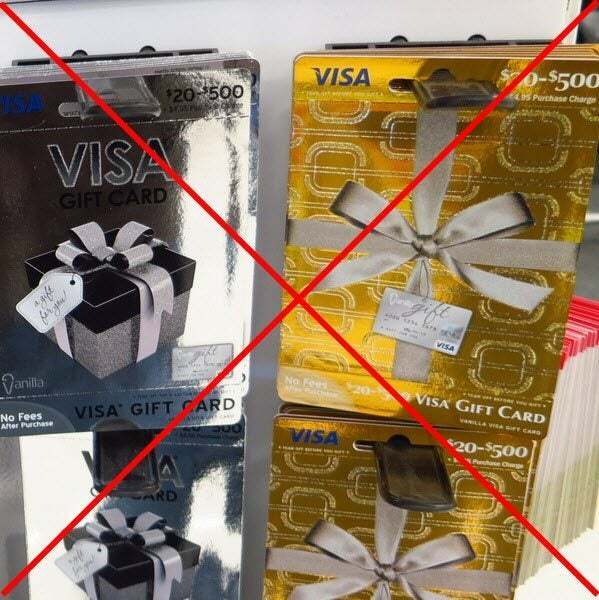 Frequent Miler writes that Office Depot will no longer carry $500 pre-paid gift cards (Visa, AMEX etc.). Folks used to buy these gift cards with a Chase Ink Plus, Chase Ink Bold or other Chase Ink card to earn 5X points or 5% cash back for the purchase because of the 5X category bonus for using the Ink cards at office supply stores. They would then use the gift cards for their everyday spending or use Amazon Payments. However, Pizza in Motion reports that Office Depot may just be increasing the price of the $500 gift cards. We’ll know for sure in the next few days. 3. 4 New Hyatt Hotels in France. Loyalty Lobby reports that Hyatt will get 4 new hotels in France – 2 in Paris, 1 in Cannes, and 1 in Nice. This makes it easier to redeem Hyatt points for stays in France, and I can’t wait to go back! Daraius, based on your experience maybe they are actually dealing with fraud and chargebacks involving stolen credit cards. That’d make sense as to why they take DL info. @Jeremy – I don’t doubt that, and am more than happy to let them take down the information if they will start selling the $500 version again. Bought some of the last AMEX prepaid cards at 6:30 p.m. tonight 2/5/2013. There were a few AMEX gift cards left. It looked more like a run on OD then anything being pulled from stock. I think that OD will still be a source, but perhaps at $5.95 for AMEX variable to $500 gift cards. Time will tell…Reporting from LB CA. @Marriott Marty @Miles Momma – My OD in Kansas doesn’t stock them and the teller copied my license information when I bought the $200 version, so it likes no more $500 cards for me here. Awww. Your IQ clearly is equal to your age and hence you found it. How about you hug Points Envy’s nuts next? He needs it in the blog just below this one. Only saw one comment there, whose IQ clearly is greater than you and your blogies age combined. Still available in my area! “Blog Groupies”, love it. So, in fairness, what shall we nickname those who waste their time ranting against blogs as if they belong to some exclusive club whose secrets are being outed? Clearly they hold such info after exhaustive research, were granted it via the secret FT brotherhood, or on Twitter (my personal favorite source for secret info… seriously?). Get over it; the info gathered on MMS is freely available to anyone with access to Google and an IQ equal to their age.